Mascara is one of the most integral (if not the most integral) parts of our makeup routine. There's simply nothing else that can make our sleepy eyes look bright and wide-awake at an 8 a.m. morning meeting (well, except for a strong concealer, which does wonders when it comes to disguising our dark circles). Aside from its eye-opening powers, there's just something about a full and fluffy set of lashes that keeps us coming back to mascara, without fail. Seriously, we even have oddly specific application methods we swear by. Since we do so much of our drugstore makeup shopping at Target, we were curious to see the retailer's most popular mascaras. And see them we did. Now we're doing one better and sharing them with you. Keep scrolling to see the 10 most popular mascaras at Target, based on customer reviews. Keep in mind that real customer reviews don't lie. 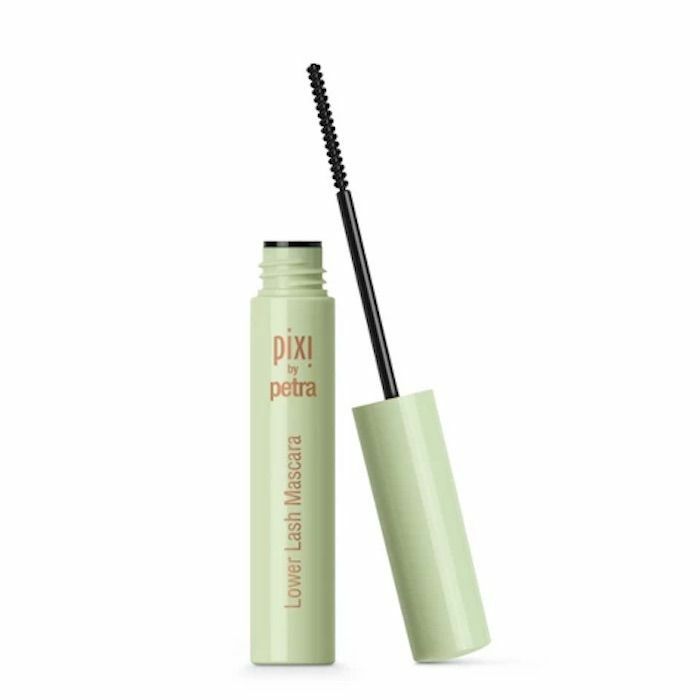 This under-the-radar mascara from Pixi by Petra is one of the best-reviewed mascaras in all of Target's vast collection. It differs from other, more traditional mascaras in that it has a dual chamber. The first chamber contains a large brush for adding volume and density. The second chamber contains a much smaller brush for fine-tuning the lashes and reaching even the tiniest ones at the inner corners (it also works wonders on the hard-to-coat lower lashes). As for the formula itself, castor oil conditions, polypeptides strengthen, and panthenol softens the lashes. In this way, it's almost like a lash serum and mascara hybrid. Customers love it. One goes as far to say that she's "in love" with her purchase: "This is my new favorite mascara! I love that it has two brushes, but most of all I love that it makes my lashes long and full with NO CLUMPING." 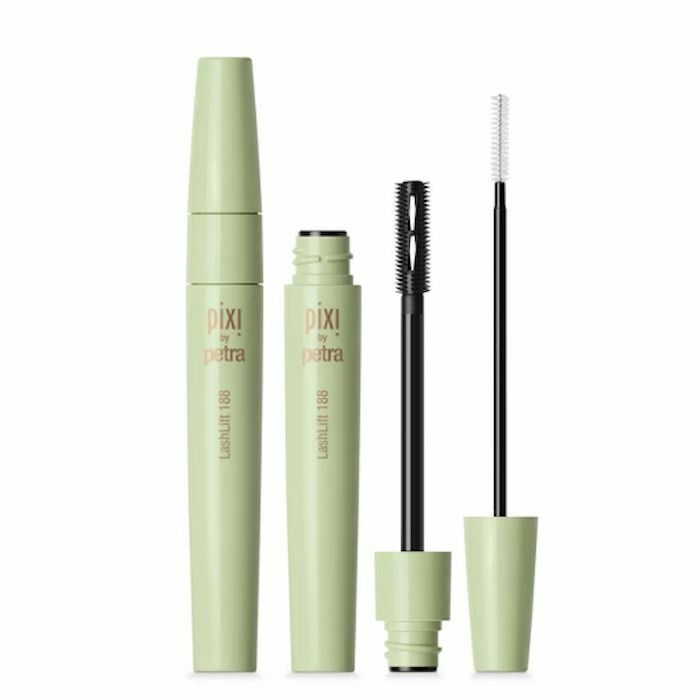 A second Pixi by Petra mascara makes the list. This time, it's the brand's small, detailed one, meant specifically for the lower lashes and hard-to-reach inner corners. Thanks to a water-resistant formula, it stays put even on overly sensitive, runny eyes. Glowing reviews abound. "This is perfect," writes one customer. 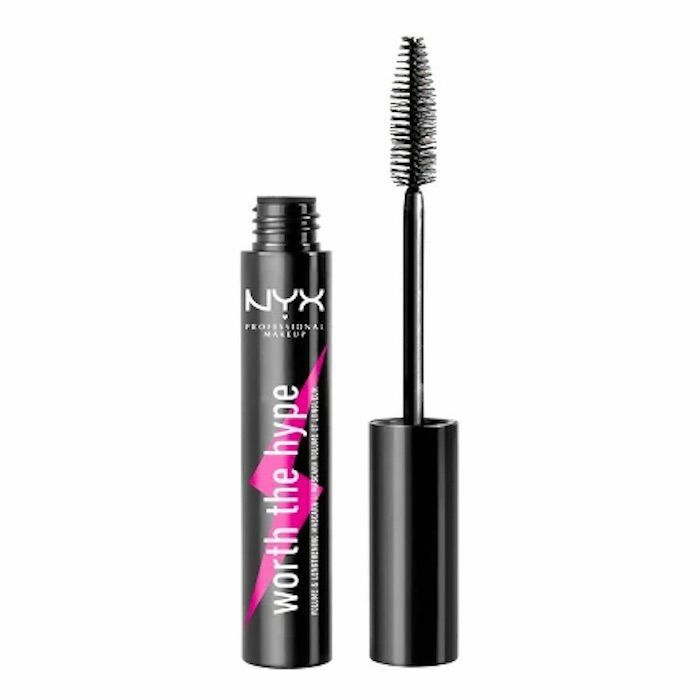 "Had high expectations and this mascara went above them. I use it for both upper and lower lashlines since I love a defined but natural look on them, and this wand does the trick just right. I only wish it wasn't a tiny tube since I feel I'll go through it so fast. Overall I love it." If you prefer a matte black finish to your mascara, as opposed to a shiny satin one, pick up this $9 tube on your next Target run. It's tear- and rain-proof, which we're assuming means it's water-resistant. 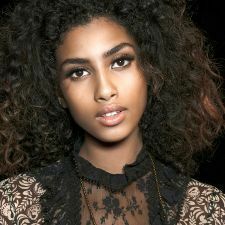 Customers seem to love it most for the volume and length it imparts. It does so through a special tubing technology that surrounds each lash in a cylindrical fashion, extending them out and up. 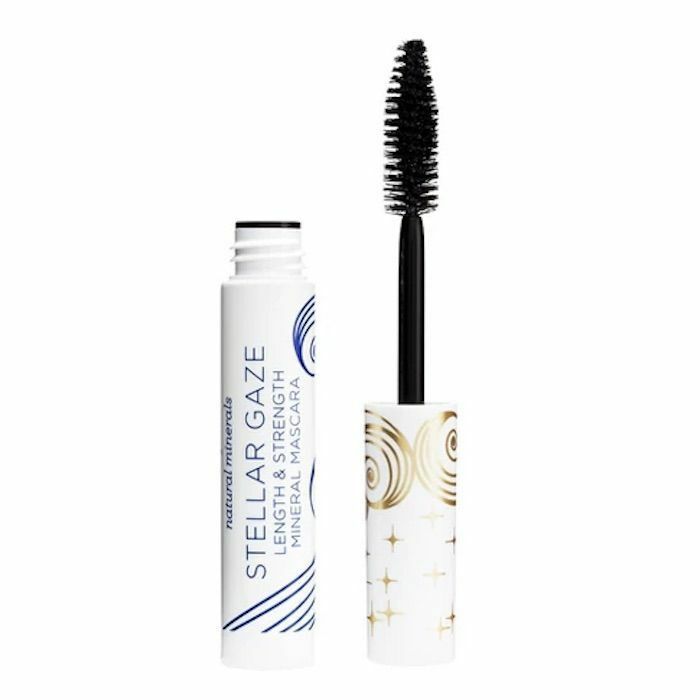 "It coats your lashes and does not smudge at all," writes one customer. "Greasy eyelids, moisturizer, even make up remover won't take it off. It only comes off with splashes of warm water. It causes the mascara to loosen from your lashes and slide of into the sink in little tubes. I can't stand smudges or using makeup remover. 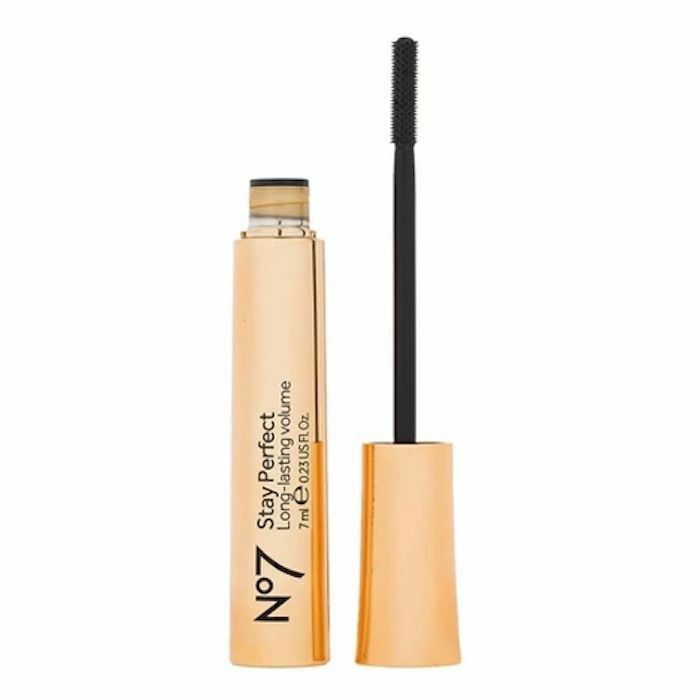 I've used Clinique and Trish McEvoy's version of this mascara, but I prefer No7 brand. Not only is it better, it costs significantly less." Ah, one of the most classic of all drugstore brands: E.l.f. (which actually stands for eyes, lips, face, in case you didn't know). We've always loved a good bargain, which is why we're happy to see a $3 mascara make the list. That's right; it's only three measly dollars. 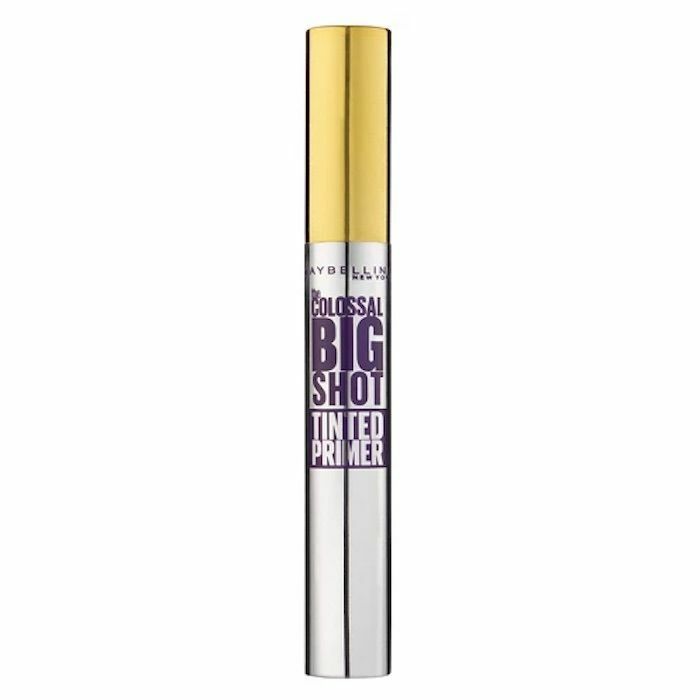 "I bought this because I needed a mascara for everyday use that looked natural but still got the volume and length job done and this was perfect," writes one customer. "It is water proof which is great but it still washes off easily so don’t worry about clumping or leftovers after you wash your face. After a very long wear (say maybe 8-10 hours) you can see the affects start to fade but I think that’s expected. Anyways great product and would highly recommended." The best-reviewed color mascara at Target is this one from Wet n Wild. It's so well-reviewed that all three of the shades it comes in are completely sold-out from Target's website (those three shades, for the sake of specificity, are cobalt blue, purple, and seafoam green). If you want to get your hands on a tube before they're restocked online, head to Wet n Wild's website or your local Target store. "Got this mascara in the green and purple shades to go with my Unicorn Halloween costume," one customer writes. "I love it so much I plan on wearing it as often as possible. I apply it after a coat of regular mascara because my lashes are pretty light without it. Love the colors. So fun and great bargain." Pacifica's mascara is infused with coconut oil and vitamin B to hydrate each lash while it thickens the appearance of them as a whole. While the tube itself is quite small (only 0.25 fluid ounces), it's worth it for anyone who's making it their New Year's resolution to shop only ethically produced beauty products. It is, after all, vegan and cruelty-free. "I am extremely pleased with this mascara," says one reviewer. "It goes on beautifully and really enhances my lashes." 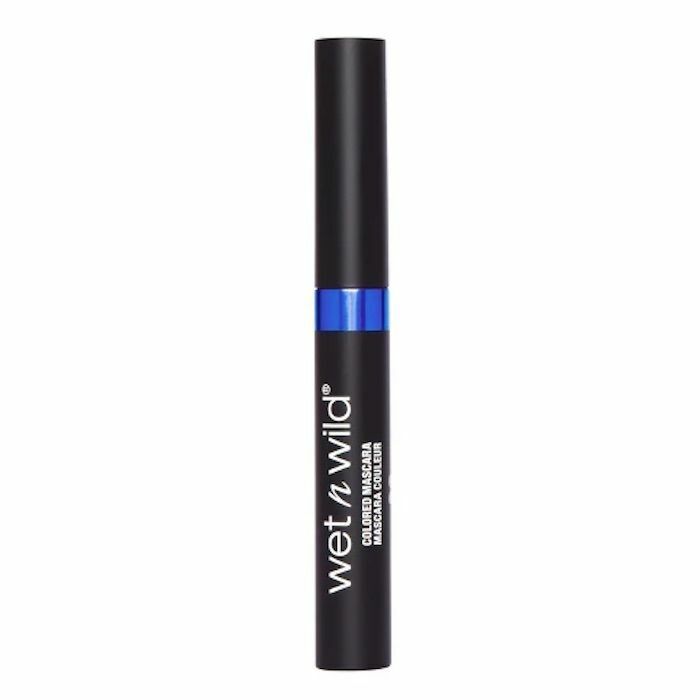 The second Wet n Wild mascara to make the list is a multidimensional one that lengthens, curls, defines, and volumizes all at once thanks to a unique brush that has a rounded ball on the top to catch all the tiny lashes on the lower lid and in the inner corners. Target customers' shade of choice is this deep purple, which Wet n Wild calls Avenging Amethyst. It makes for a bold and unique take on otherwise traditional mascara. As such, customers give it a full five-star rating. 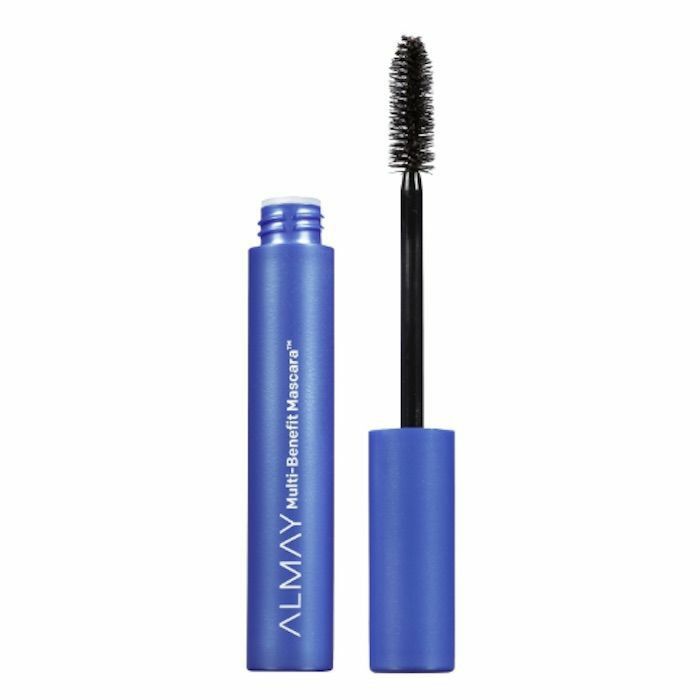 Almay's highest-reviewed mascara at Target is this one, which is made with keratin—the same protein that's found in various hair products to fortify the hair strand. It works similarly on the lashes, strengthening them to prevent breakage and fallout. Target customers have given it a full five-star rating. "My eyes are very dry and sensitive," writes one happy customer. "This mascara didn't bug them at all. Best I've tried so far." 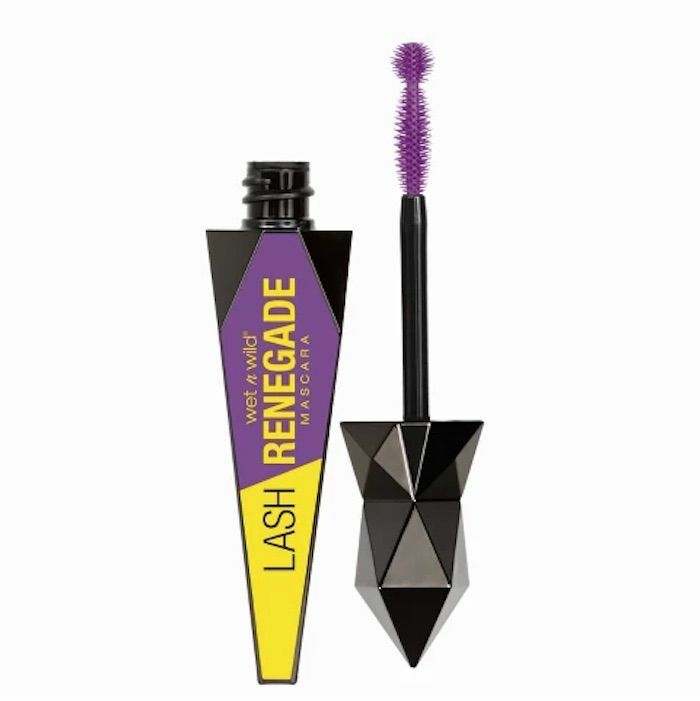 Naming a mascara Worth the Hype, is a bold move, yet according to Target's list of its most popular mascaras, it meets—if not exceeds—expectations. Take it from the real customers. One writes, "This mascara is amazing. I have tried everything, and this is the first that I have found that provides consistently thick, long lashes without clumping or flaking. The wand delivers a good coating and separates each lash. It is unnecessary to continuously dip and apply the mascara, since it is thick and adheres well to lashes. The make-up lasts all day and washes off easily. I immediately ordered several more tubes! This mascara really is WORTH THE HYPE!" The last mascara to make the list isn't a mascara at all; it's a primer which lengthens and strengthens lashes even before the actual mascara is applied. It's all thanks to a quick-drying collagen formula. 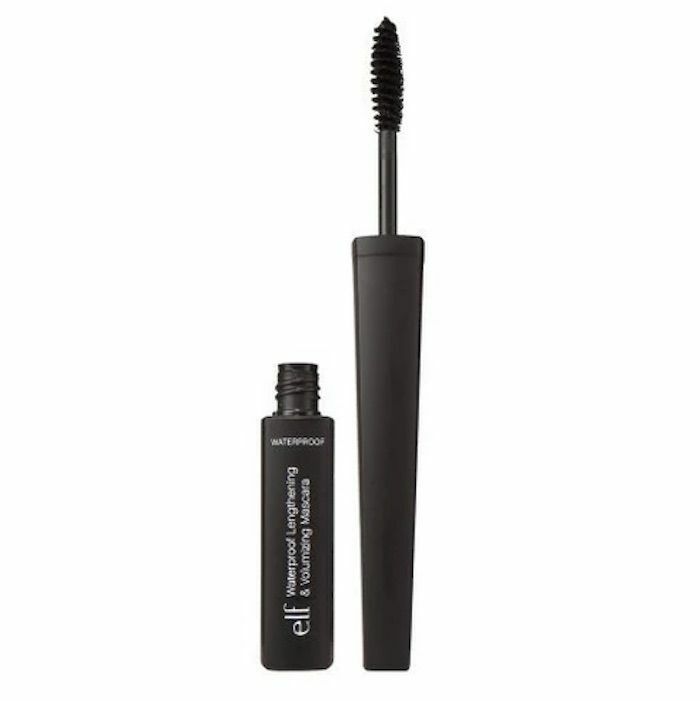 Simply swipe on a coat of this, let it dry, apply your mascara as normal, and your lashes will look longer and larger. One customer calls it "better than many of the expensive fancy brands," and "great" for sensitive eyes. "Plus it’s tinted so you don’t have to worry about white specs showing through." Next, check out the 11 best mascaras Team Byrdie tried (and loved) in 2018.